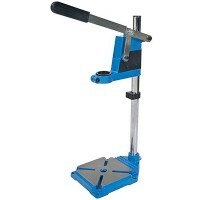 Silverline 633764 Drill Stand for Hand Held Electric Drills Features Drill stand. 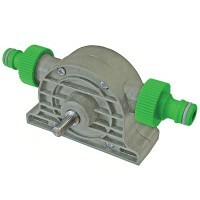 H..
Faithfull FAIWPUMP Drill Powered Water Pump Features Maximum capacity is 1800 litres / 39..
Silverline 868760 Drill Powered Water Pump Features Drill powered pump suitable for most ..
Silverline 633973 Flexible Drill Snake and Chuck Features Length 1041mm long drive shaft ..
Silverline 456951 SDS Max to SDS Adaptor Features Overall length 200mm / 8in. 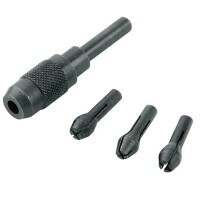 Adapt..
Faithfull FAISBSOCDRIV Socket Driver Hex to Square Adaptor Features 3 piece set. 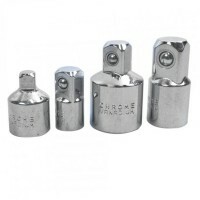 1/..
Faithfull FAICHUCKRA Keyless Chuck Right Angle Drill Attachment Features Overall dimensio..
Silverline 675222 Keyless Chuck Angled 90 Degree Features Keyless Chuck Angled 90 Deg. 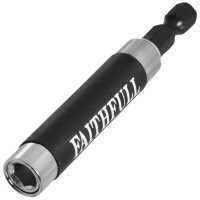 ..
Faithfull FAISBMBHFIND Magnetic Finger Saver Bit Holder Features Length 80mm - 150mm. 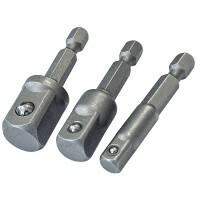 ..
Faithfull FAIPINCHUCK Pin Chuck Set Features 3 pack of chucks. 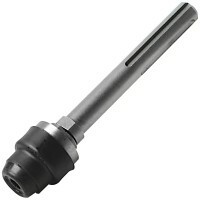 Pin chuck is a usefu..
Faithfull FAIFLEXDRIVE Keyless Flexible Drill Drive Shaft Chuck Features Overall length 4..
Silverline 456954 Keyed Chuck Key S2 Features Chuck key for s2 13mm keyed chucks. 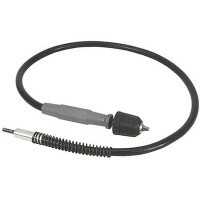 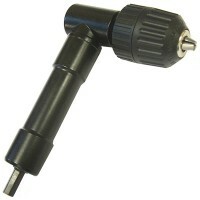 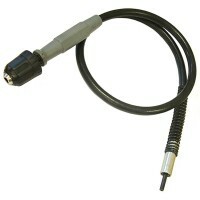 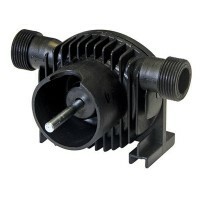 ..
Silverline 793773 SDS Chuck Adaptor Features Length 80mm. 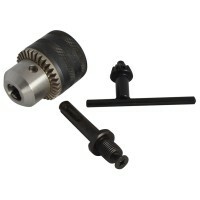 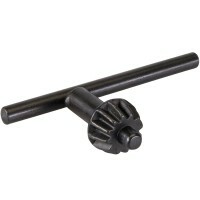 SDS+ chuck adaptor fits a..
Faithfull FAICHUCK12 SDS Keyed Drill Chuck Features Chuck capacity 13mm. 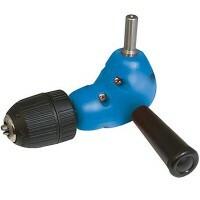 1/2in x 20..
Blue Spot 4 Piece Chrome Vanadium Adaptor Set Features 4 Piece set. 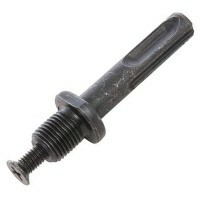 Sizes: 1/4"f x ..